What Are Lobby Works & Visitor Management? Lobby Works and Visitor Management are systems that monitor visitors and visitor traffic within the building. With today’s highly specialized businesses, it is vital that companies know who is on their premises for the security of proprietary information and the safety of employees. 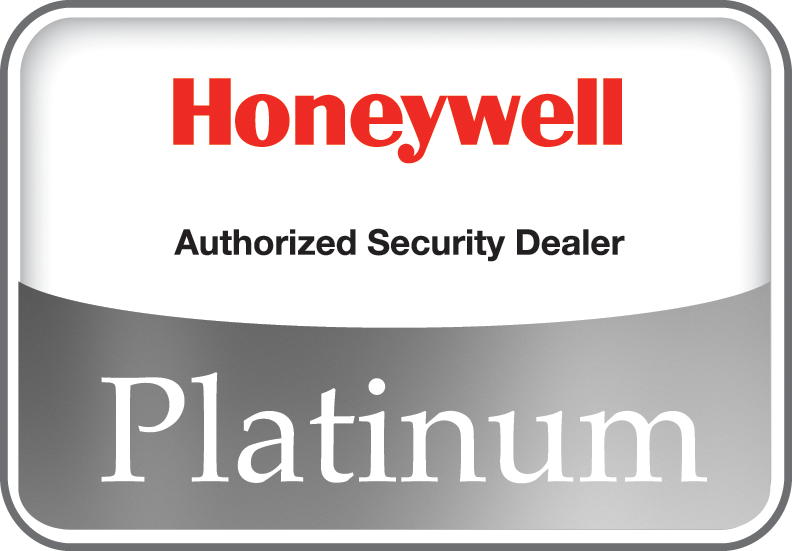 SDG Security is a premier provider of the Honeywell LobbyWorks® Visitor Management System, a leading perimeter security suite that provides a powerful yet easy way to register, badge and track visitors. The LobbyWorks® system helps deliver “peace of mind” with simple visitor registration, digital photo taking, access level restrictions, comprehensive reporting and more. Click Here or call 908-788-3900 to inquire about the capabilities and costs of the revolutionary LobbyWorks® system.